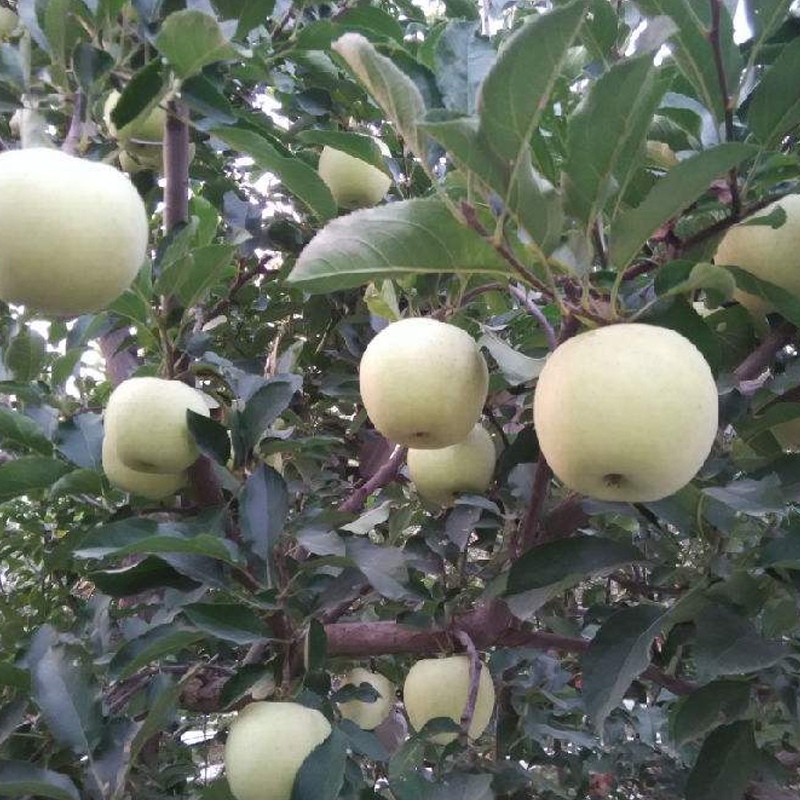 Product categories of Organic Golden Delicious, we are specialized manufacturers from China, Organic Golden Delicious, Fresh Organic Golden Delicious suppliers/factory, wholesale high-quality products of Organic Red Golden Delicious R & D and manufacturing, we have the perfect after-sales service and technical support. Look forward to your cooperation! Orchards and Apple products certified by organic agricultural production system, produced and processed according to organic certification standards and certified by independent organic food certification bodies. Apple Certified by the organic food certification organization and issued certificates according to the organic food planting standards and processing technology specifications. In the process of production and processing of apple, the use of synthetic substances such as pesticides, fertilizers, herbicides, synthetic pigments, hormones and other synthetic substances are absolutely prohibited, which conform to the requirements of the ecological system.